Lawrence Markey is pleased to announce the upcoming exhibition of recent paintings by Jerry Zeniuk. The exhibition will consist of new oil paintings on canvas. Jerry Zeniuk’s paintings are characterized by abstract gestures of bright color; sometimes applied in large, sweeping strokes, sometimes in enveloping, fractionated color-patterns, like light hitting the eye. 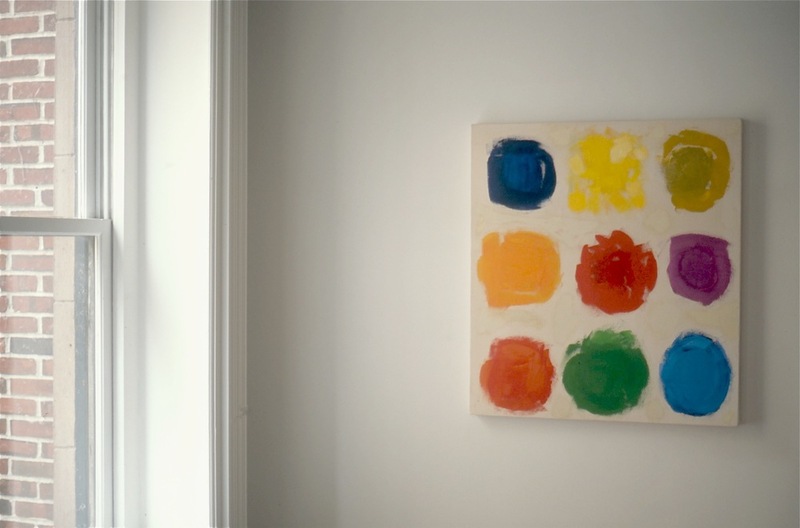 Zeniuk ‘s recent paintings are often limited to the trio of primary colors; red, yellow, blue. 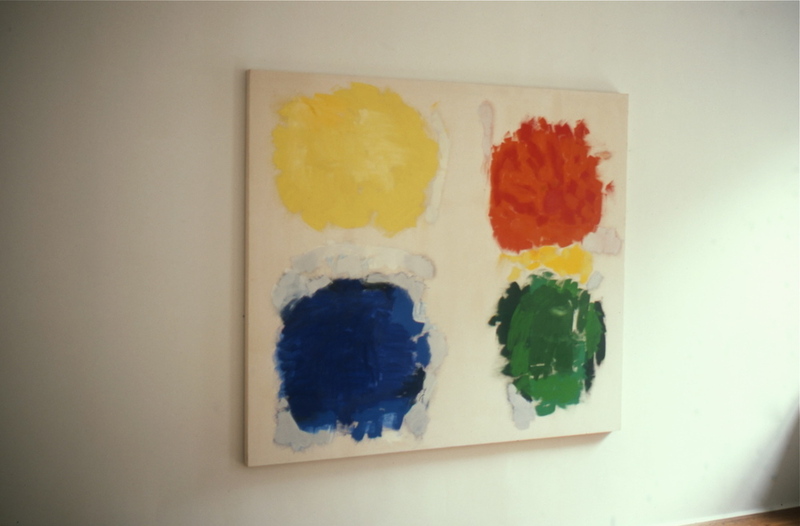 The combination of the fundamental color-wheel palette and Zeniuk’s intuitive and restrained mark-making, invite Zeniuk’s work to be included in the long lineage of classic abstract painting. Zeniuk is interested in the visual, formal process that is painting, but also in painting as a universal language and a vehicle for discovery, for the painter and for the viewer. I have a formal conception of my paintings, and it is this conception which provides the paintings with their structure. That structure however is not a thing to be laid down and built upon. It is a thing to be arrived at as I paint and while I paint. I know where it is that I must go, but I do not know how it is that I will arrive there. Each step is an uncertain one. The conviction of direction is an absolute one; the manner of arrival is tentative. I have come to accept the flaws in my work as the contrast to those convictions, the anomaly which is itself of interest. This will be Zeniuk’s fifth solo exhibition at Lawrence Markey Gallery. 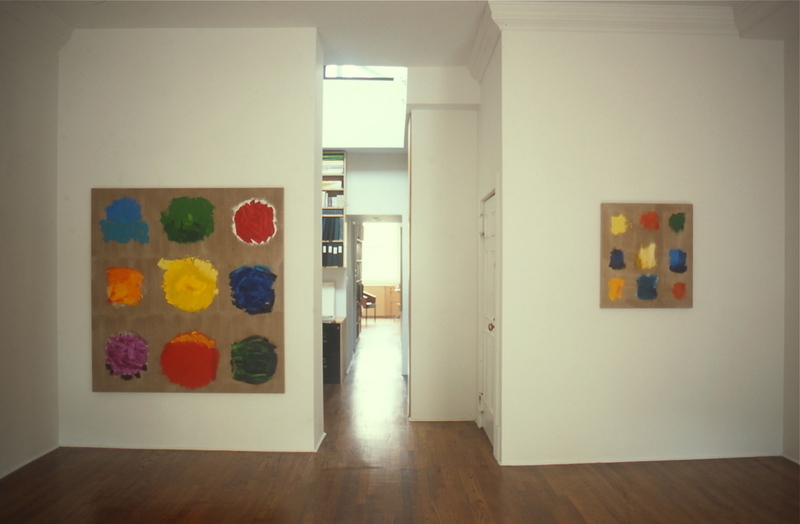 Recent museum survey exhibitions include Jerry Zeniuk, Watercolors 1974–2003, at Staatliche Kunsthalle Karlsruhe, 2003, and Jerry Zeniuk Oil and Water, Kunstmuseum Winterthur, 1999.